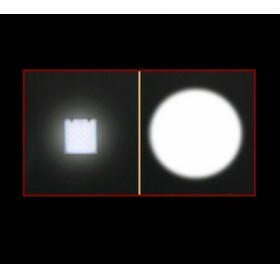 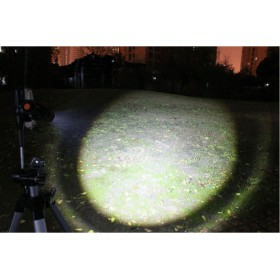 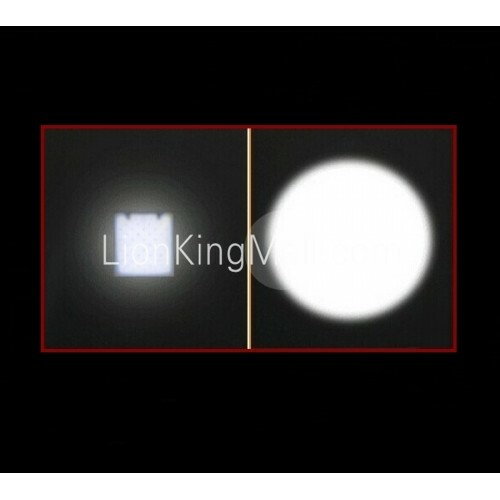 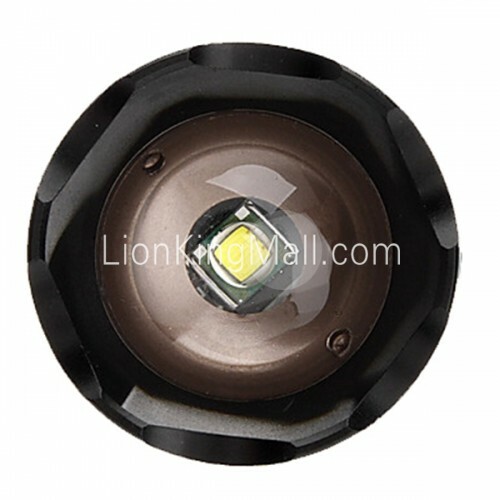 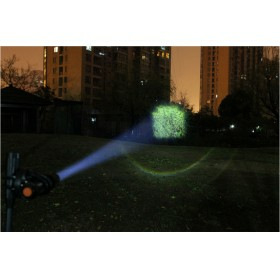 L2 LED bulb brightness than the T6, U2 light 20% . 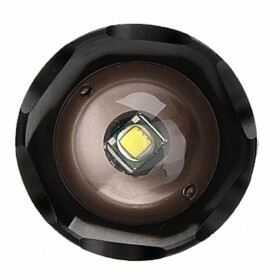 L2 LED bulbs fever than T6, U2 low 30% . 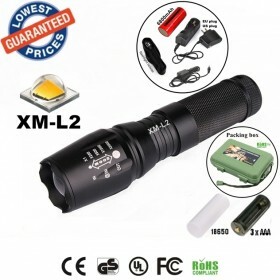 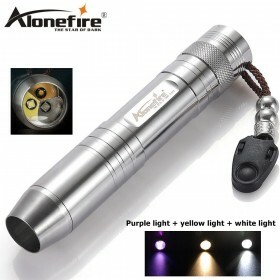 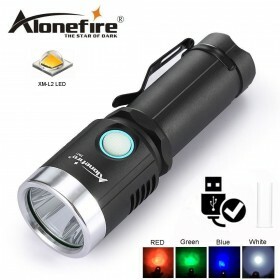 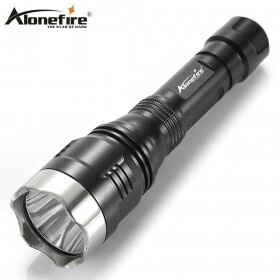 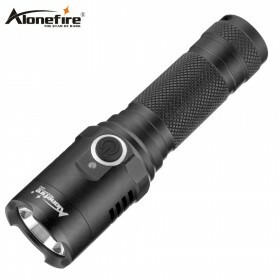 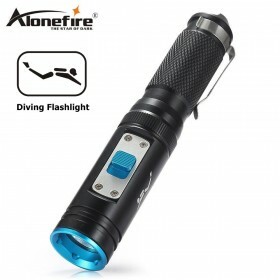 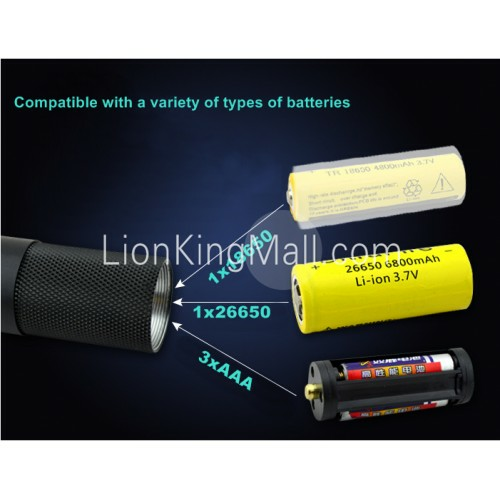 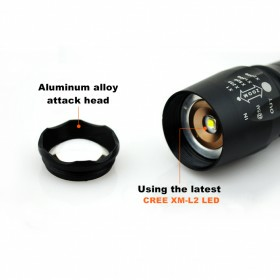 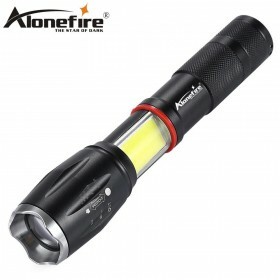 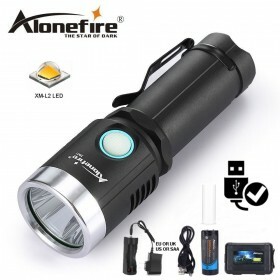 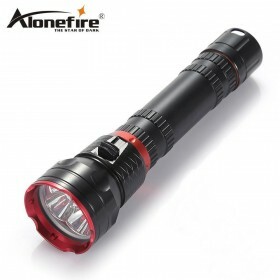 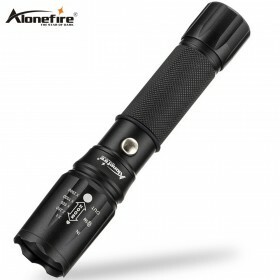 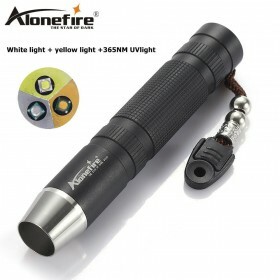 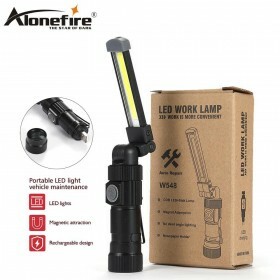 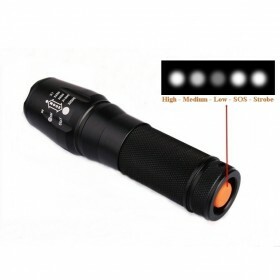 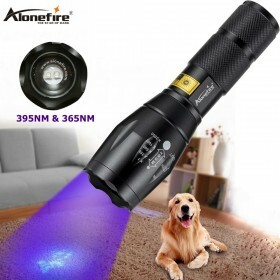 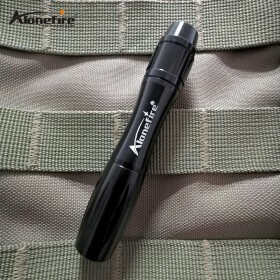 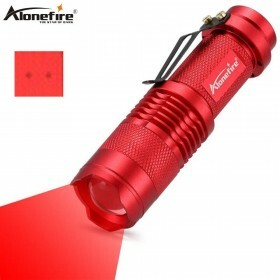 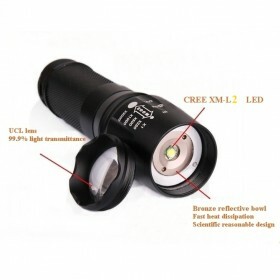 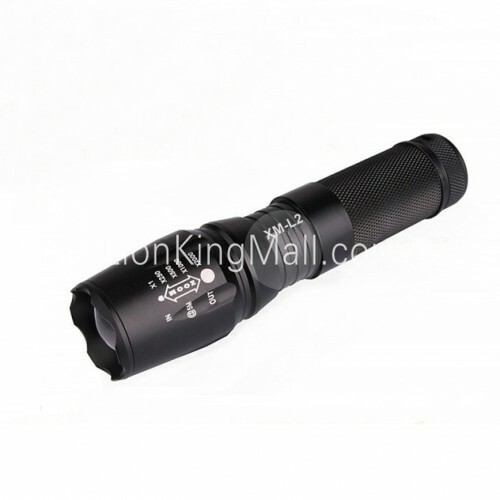 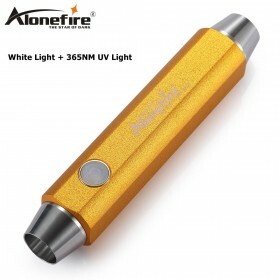 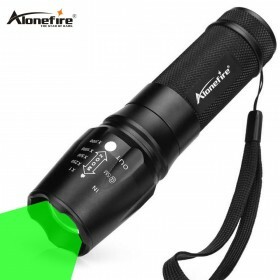 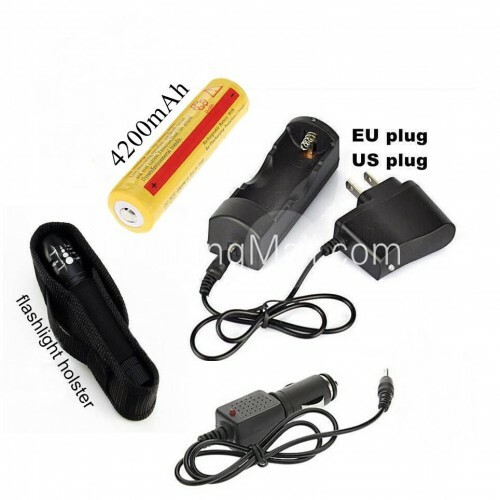 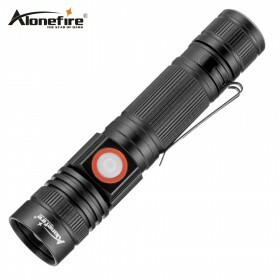 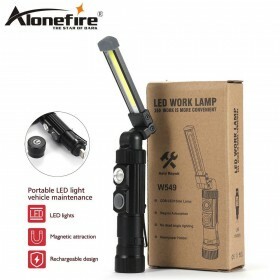 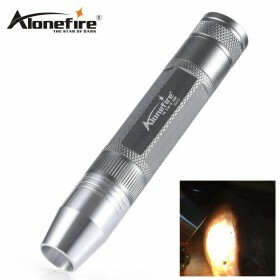 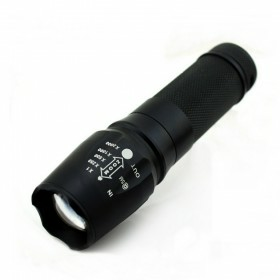 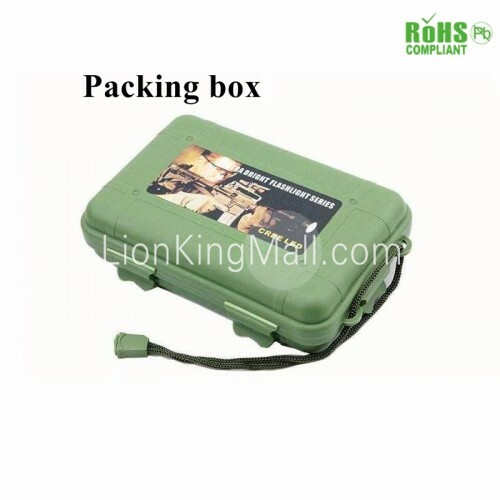 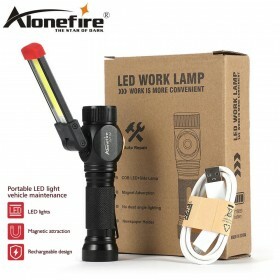 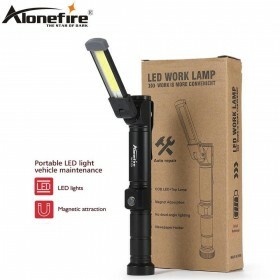 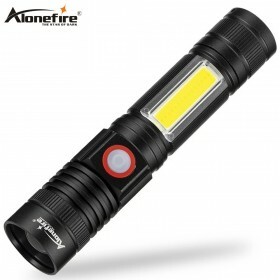 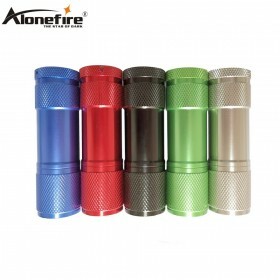 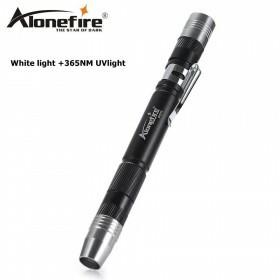 Suitable for:Camping, hiking, Backpacking, Hunting, Fishing, Auto Emergencies, and Home Repair etc.